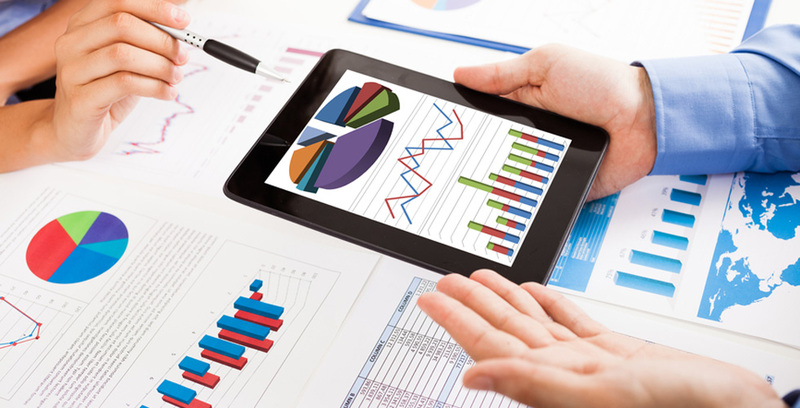 The Studio has specialized for years in providing bookkeeping-accounting and business consultancy to companies. Our expertise allows us to assist entrepreneurs and management in every phase of a company’s life, whether ordinary or extraordinary. For years our Studio represents a point of reference for italian professionals and foreigners who are specialized and/ore who intend to specialize as business consultants and in extraordinary financial operations (Merger & Aquisition). Besides offering direct consultation, the Studio has decided to share its own work instruments, with the goal of furnishing an integral support to professionals who want to do business consultancy. 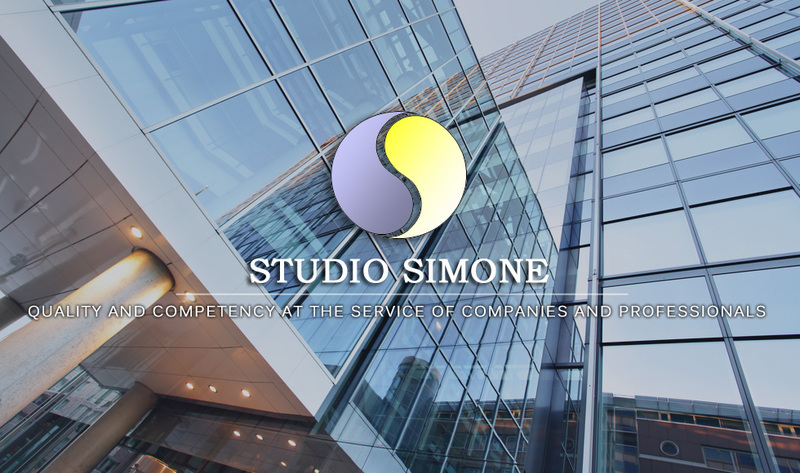 The Studio provides expert advice and assistance, on the subjects of its competency, to foreign professionals who operate or intend to operate in Italy, through professionals collaborations or the establishment of partnership relationships. 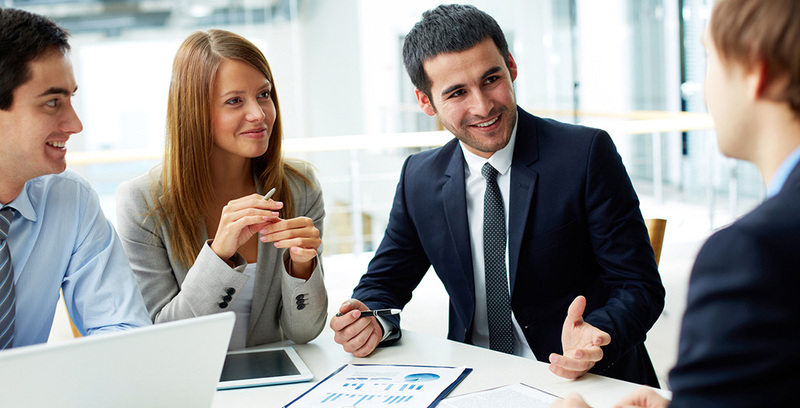 True consultancy occurs only when the real requests and demands of the client are completely satisfield. Total client satisfaction and gratification represent the solid and indissoluble points of reference for the Studio in its pursuit of a policy of quality”.